Stock Low : 451 items left. 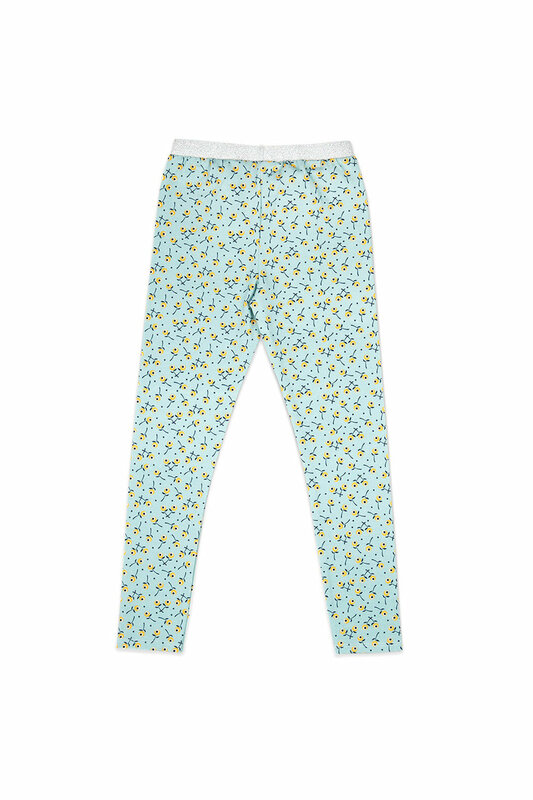 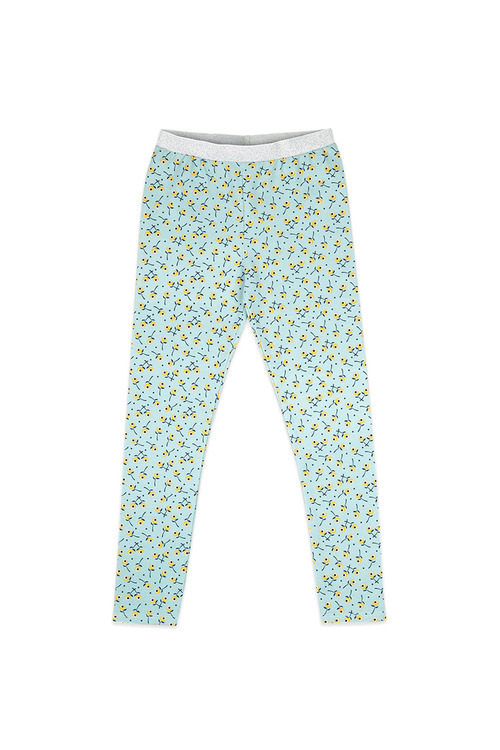 Add a pop of colour to their wardrobe with this printed legging featuring cotton rich fabrication with stretch comfort and a soft lurex elastic waistband for added appeal. Perfect for year-round wear this versatile wardrobe staple is ready for the playground play dates and everywhere in between!